Everyone deserves an attractive smile at a reasonable price. At Haworth Dental, we strive to achieve dazzling results while keeping costs affordable. To ensure lifelong dental care for you and your family, we first build comfort and trust by listening to your concerns so we can customize your dental care. Then we go the extra mile to make sure you and your loved ones have a comfortable, respectful and welcoming experience during each and every visit. From cleanings and fillings to sleep apnea therapy, we’ve been satisfying the dental needs of families in the Haworth community since 1966. Our experts have been consultants for major motion pictures and referral dentists for the US Olympic team! Despite your best efforts to teach your kids healthy brushing habits, they need routine checkups at least twice a year. 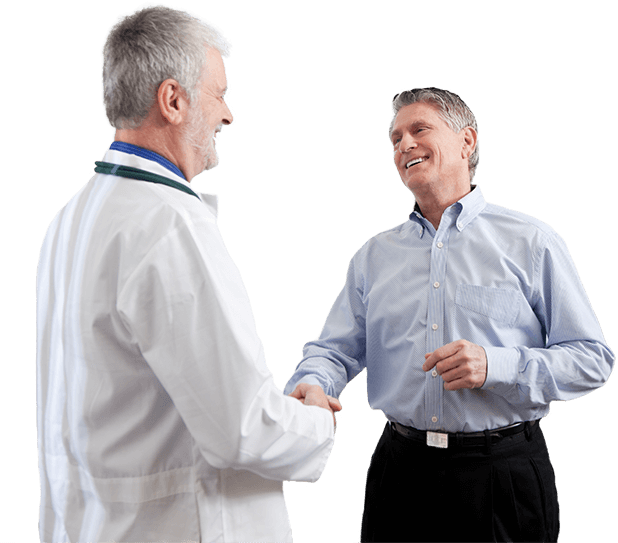 Haworth Dental offers a wide range of services to supplement your home care. 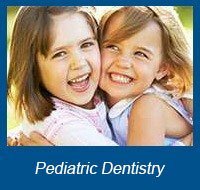 We provide cleanings, fillings, caps and more in a friendly, welcoming environment that your children won’t dread! And we give you sensible advice to help your kids continue their healthy habits throughout their lives. You shouldn’t be ashamed to smile because of crooked teeth, an overbite or an underbite. These problems can also interfere with chewing and cause jaw strain, which can lead to headaches and other issues. And they can even make it harder to clean your teeth, a problem that may add tooth decay to your orthodontic issues. If you’re tired of struggling with crooked teeth or an improper bite, Haworth Dental can outfit you with Invisalign®, the clear alternative to traditional metal braces. A dead tooth can result from chips, breaks, and other things. To avoid further damage, you might need a root canal. 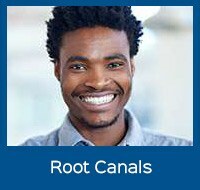 While root canals won’t bring your tooth back to life, they will retain the root of the tooth so you won’t have to undergo the more difficult procedure of a tooth extraction and implant. And we use the most modern techniques to make the procedure pain- and stress-free. When one or more teeth are beyond repair or you don’t like the slipping and shifting of bridges and dentures, we can replace them by implanting metal rods into your jawbone and attaching permanent teeth to the rods, giving them the same comfort and stability as your own teeth. Haworth Dental will fit you with top-of-the-line dental implants that will immediately increase the quality of your life! Don’t let crooked, missing or dingy teeth affect how you see yourself. At Haworth Dental, you can get the Hollywood smile you’ve always dreamed of! Our dental expertise has been trusted by major motion pictures and even the US Olympic team! Haworth Dental has been in your neighborhood for over half a century. 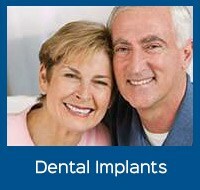 We have years of experience fixing the discomfort and unsightliness caused by dental problems. We’ll fix your teeth. 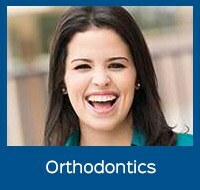 We’ll straighten your teeth. We’ll cap, clean and create teeth that are absolutely perfect for you. You want the most gorgeous smile possible. And Haworth Dental has the solution. To begin your journey toward a lifetime of healthy, beautiful teeth call us today at (201) 384-1717. Or complete our online request form. See what our happy patients are saying about us . . . This is the real doctor, extremely skillful, courteous, not a "business" doctor who is looking just for your money not for your benefit. Me and all my family are the patients and I wish I see more doctors as Dr. Lebel! 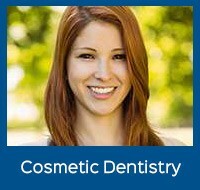 Great Dental Experiences - during a procedure you are not feeling a discomfort, but you feel calm and relaxed. High level of professionalism!!! Dr. Lebel and Dr. Harris have plenty of experience when it comes to working with little smiles, and we’d love to welcome your child to our office. Our team has worked hard to create an environment that’s always comfortable and enjoyable, and we’ll be as gentle as possible so they’ll feel at ease. Let us help your son or daughter get on the path toward lifelong oral health! Paying for a nice smile shouldn’t give you a headache. Our team can help you through the process so that it’s simpler than ever. We accept most major insurance plans in the New Jersey area and we’re happy to file any paperwork on your behalf so that you’ll receive the maximum amount your benefit provides. Affordable, low-interest payment plans are available through CareCredit for patients who don’t have insurance. Our friendly staff will gladly help with all your insurance questions. Please call (551) 500-2031. What Should Your Daily Dental Routine Consist Of? 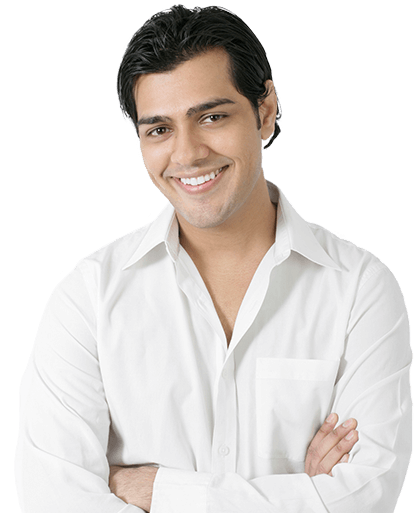 What Can I Expect from Cosmetic Dentistry? If you are looking for a professional Dentist in Haworth, then please call (201) 384-1717 or complete our online request form.